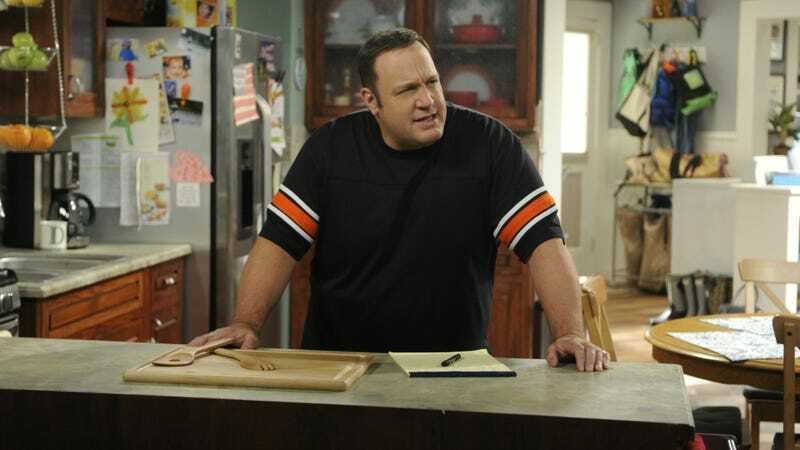 Kevin Can Wait, the sitcom that chose to kill off its titular character’s wife “out of respect,” is now itself being killed off. Oh the irony. Sad for the people who worked on the show, but a victory for the deceased wife and a lesson therein: don’t let your leading lady go. RIP Donna.